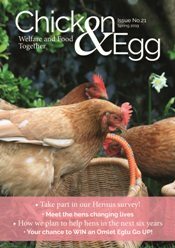 Your donation and support are very important to us; without you we couldn’t save thousands of gorgeous hens every year. Perhaps you would consider a regular direct debit, or leaving a gift in your will? 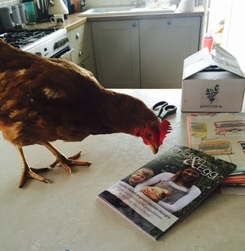 Both of these help us to plan for the free range future our founder Jane envisioned when she began the charity. How do we spend your donation? Our fantastic volunteers mean we can keep our costs low, but we do have to pay for equipment and supplies. We estimate that it costs around £2.50 to give one hard working hen a second chance in a happy retirement home. Here are two of the simplest ways to give today; however there are many more ways to donate or you may also wish to fundraise for the charity. If you would like any further information about helping our girls find their perfect pet homes, please email fundraise@bhwt.co.uk. Regular donations are great for us because they mean we can plan for the future and keep our admin costs down. Give a hen a brighter future today. It's easy to donate online, by post or by phone.